Bike safety is everyone’s business. New shared lane markings and Share the Road signage in Miami-Dade help cyclists and motorists share the road safely. 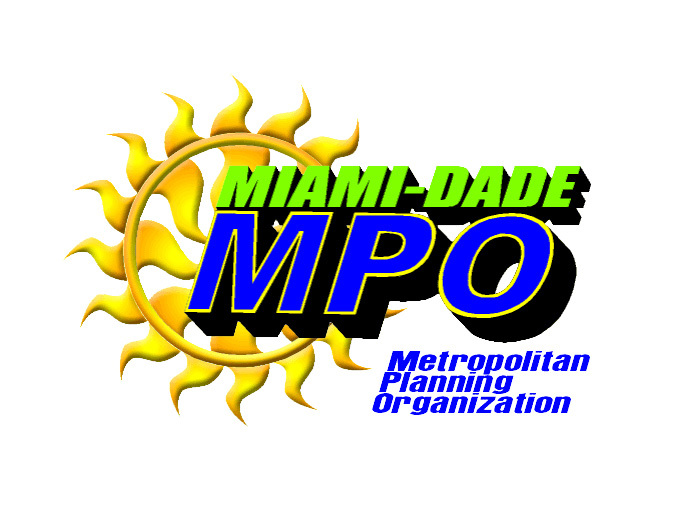 We worked in conjunction with CBS4 to produce this 15-second TV public service announcement (PSA) for Miami-Dade MPO.